In a week of brutal natural disasters across the globe, with Texas starting to recover from Storm Harvey, Barbuda being left barely habitable by Hurricane Irma, and Mexico suffering its biggest earthquake in over a century, it’s becoming increasingly hard to find the words to sum up the week in any positive light. But if you come here for a bit of escapism though, we’ve got plenty of that to offer up. 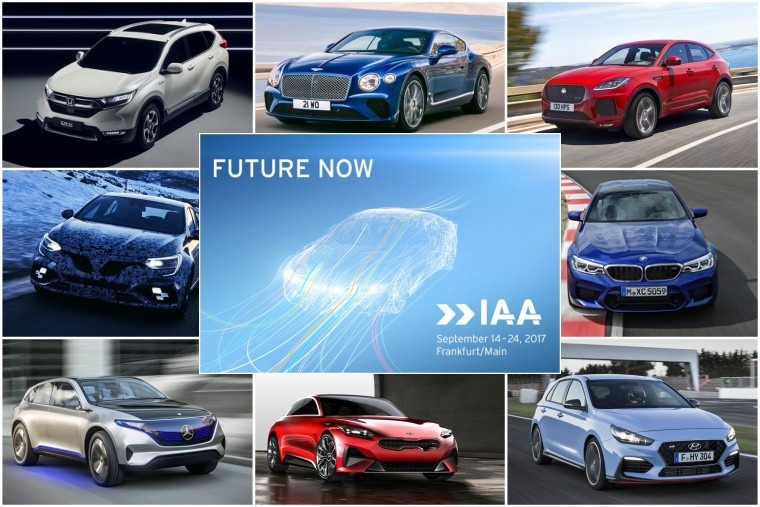 As the automotive world gets closer to the Frankfurt Motor Show, the reveals have been coming thick and fast because, well, in 2017 no one likes a surprise and it gives us a little something to get excited about. 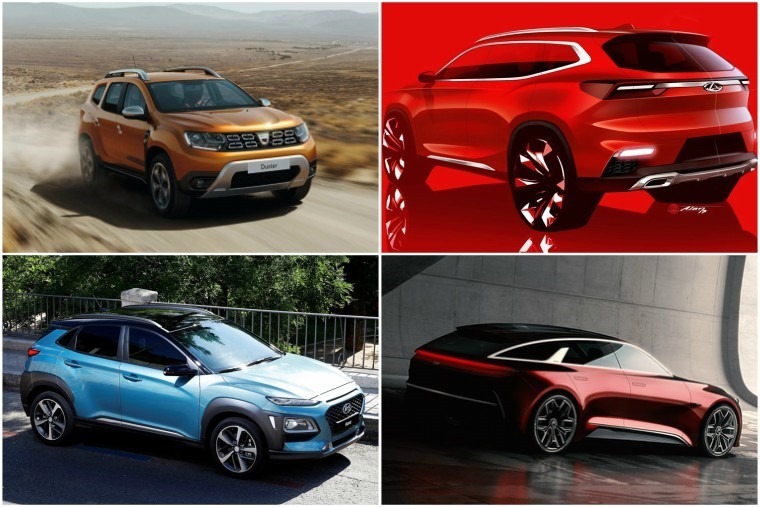 We’ve been collecting the sneak peeks as they arrived at the news desk, so you can read about what to expect from the refreshed Ford EcoSport, Kia’s latest concept, and Honda’s hybrid CR-V or alternatively check out our handy preview for all the major announcements so far. One car that will be there, but won’t be coming to the UK anytime soon, is Audi’s A4 Avant and A5 Sportback g-trons. “What’s a g-tron? !” I hear you cry. G-tron models are characterised by their set of two fuel tanks – one for petrol and one for natural gas, compressed natural gas (CNG). Audi has also developed its own renewable ‘e-gas’ which is identical to CNG but is produced with wind energy. CNG shouldn’t be confused with LPG (liquid petrol gas), which has been touted as a possible petrol and diesel alternative for decades. CNG is both cleaner and cheaper than LPG, and is easier to produce with renewable resources. We’ve had a look in further detail at what exactly g-tron means and how the gas works. Looking over that list of cars being shown at Frankfurt certainly left Al Suttie with a burning question, namely where are all the budget cars? While none of us have become wealthier all of a sudden or budget car makers have fallen by the wayside, he looks at what’s behind their shrinking market. Maybe this is one reason why those who commute into city centres travel at speeds nowhere near the limit, with those bound for central London averaging just 5mph! The study by In Car Cleverness measured average miles per hour achieved when driving within one- and five-mile radii of major city centres, analysing almost 400,000 journeys over a three-month period in 2016 and 2017, the study found. 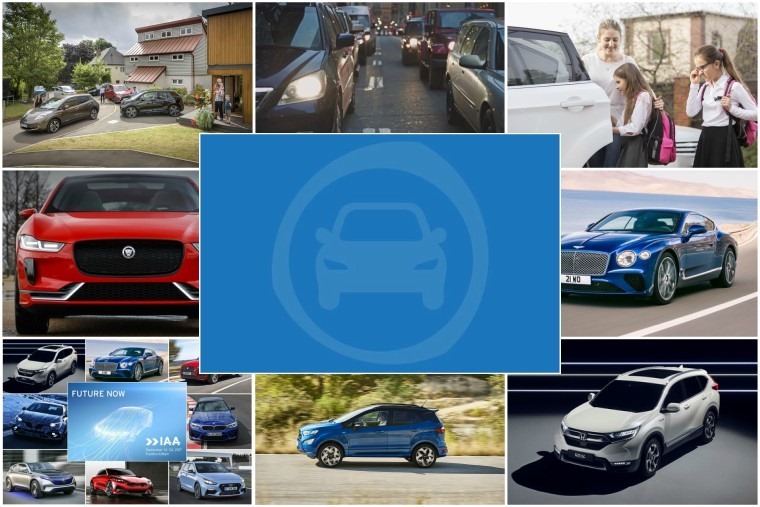 Be that as it may, whether you’re sad and/or relieved that the summer holidays are over and you have to organise the school run again, we’ve picked out a selection of the best seven-seaters on the leasing market at the moment meaning you’ll be able to fit everyone in with the minimum of fuss and the maximum of comfort. 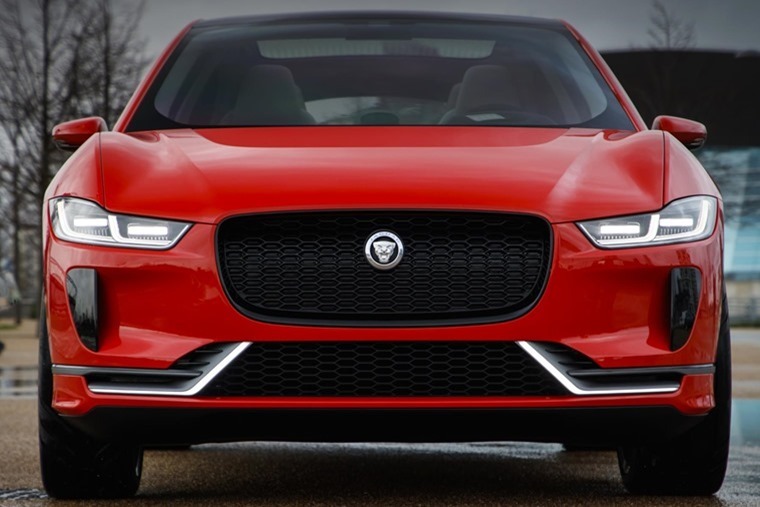 It has been another big week for the ultra-low emission vehicle contingent too, with Jaguar becoming the latest manufacturer to announce all its model lines will feature hybrid or all-electric power from 2020. It’s the biggest carmaker yet to confirm plans for electrification, and follows a similar announcement by Volvo earlier this year. 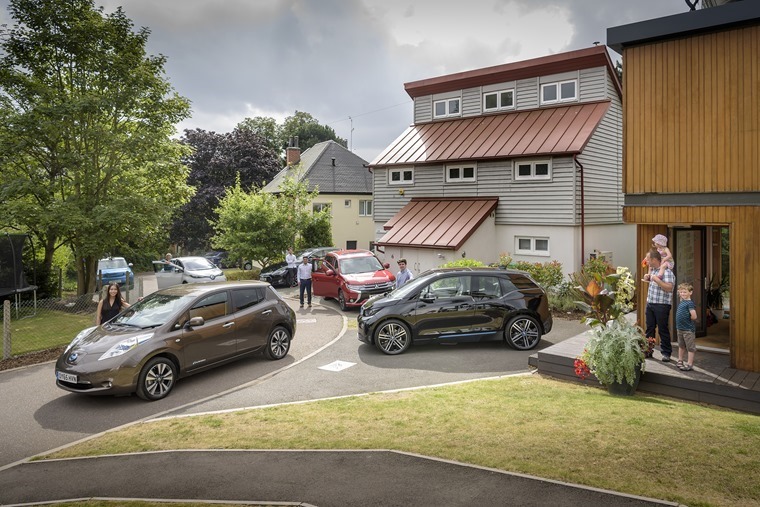 Elsewhere, you may recall that Electric Nation was looking for 500 – 700 people to take part in a trial that would test the recharging abilities of local electricity infrastructure and uncover potential problems as EV usership grows.